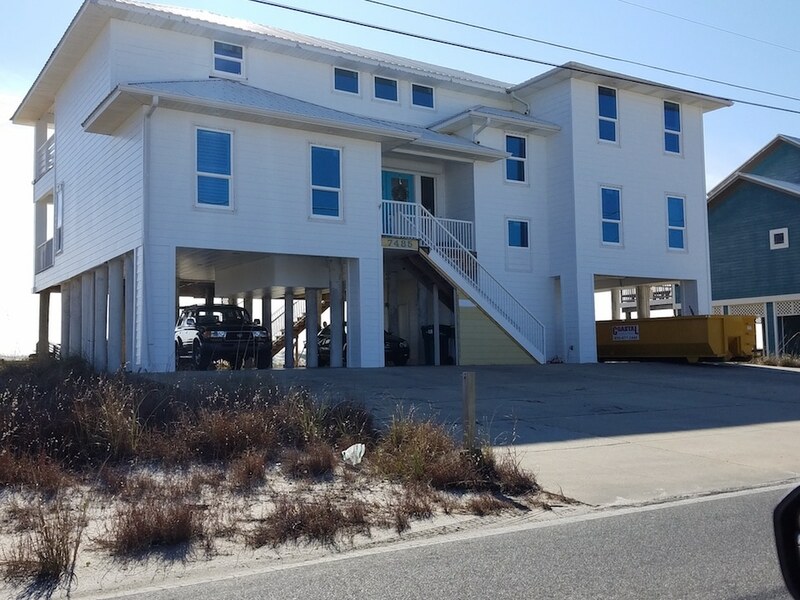 The Folkers team recently completed an installation of turtle glass for a home in Navarre Beach, so we figured we should use the opportunity to educate our customers on the importance of this technology. On average, sea turtles lay about 110 eggs in one nest and, once the babies hatch, they start crawling their way towards the ocean by following the moonlight. Unfortunately, with properties being built on beaches nowadays, the turtles often get confused by different sources of light. A simple outdoor light or even a reflection of another light source on window glass can be very dangerous for baby turtles, as they can start crawling in the wrong direction and leave themselves exposed to different predators. Standard glass windows reflect light from various nearby sources, thus creating a hazard for the wild life. To protect the turtles and enable them to reach their natural habitat after hatching, the Sea Turtle Protection Code has been set up. This code contains several regulations for beach properties, including the regulation about beach-facing window glass. All beach-facing windows should have turtle glass, that is, a special tilted green kind of glass that doesn’t reflect light like standard glass does. Turtle glass windows have the VLT or Visible Light Transmittance of 45% or less thanks to special coating, which limits reflections from outside light sources. Besides protecting the wild life and ensuring the safety of sea turtles, turtle glass has other benefits, such as keeping your home cooler by letting in less sun rays than standard glass. 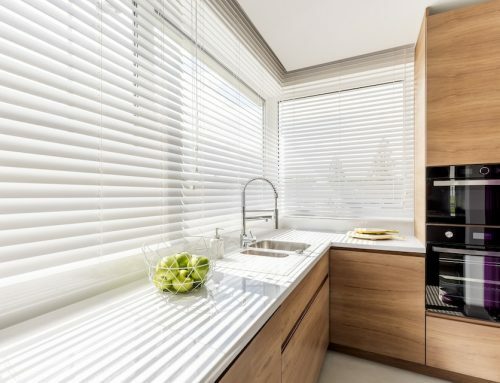 This also prevents the fading of your interior furnishing, which would otherwise lose color due to the impact of the sunrays. These impact glass windows are much better than standard glass windows in terms of keeping the heat within the house during heating periods, which can significantly reduce your electric bill since you won’t have to waste extra energy to make the place warm. Turtle glass also reduces noise that comes in from the outdoors, which is another great benefit. The costs of installing turtle glass windows depend on how many beach-facing windows you have. On average, the costs range from $370 to $550. While these impact glass windows may be a bit costly, they are quite beneficial for your household and they will help protect the wild life by keeping sea turtles safe. According to the Sea Turtle Protection Code, you should replace standard glass windows with turtle glass windows when you decide to renovate your property. It is recommended to install turtle glass right away when building a property to ensure you are participating in the saving of our wild life. Hundreds of turtles die daily due to getting too exhausted from crawling in the wrong direction and eventually ending up in the mouth of a predator. You can help save hundreds of these sea turtles by reducing the amount of reflections and additional light sources on beaches, thus allowing the hatched babies to find ocean more easily. 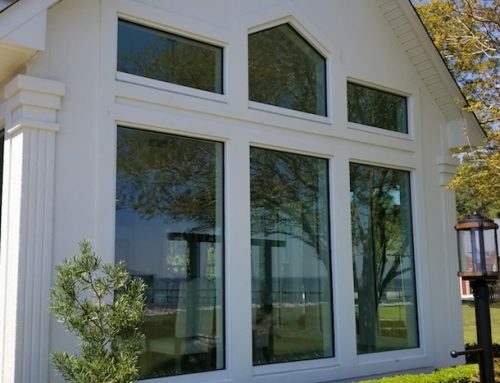 If you’re planning to renovate your beach property, consider getting turtle glass windows, as they are not only beneficial for the wild life and the environment but for your household as well! I like what you guys are usually up too. Such clever work and coverage! Keep up the very good works guys I’ve incorporated you guys to our blogroll. This blog was… how do I say it? Relevant!! Finally I’ve found something which helped me. Kudos! Hi, I do think this is a great website. I stumbledupon it 😉 I am going to come back once again since I book-marked it. Money and freedom is the best way to change, may you be rich and continue to help others.